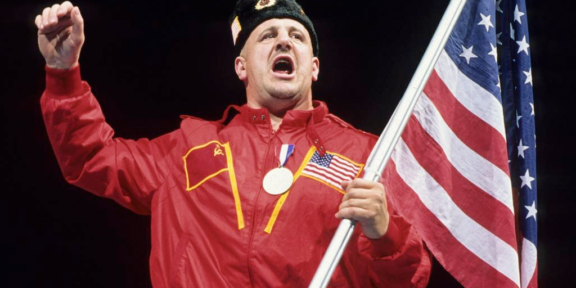 While throughout most of his career Nikolai Volkoff was hated by wrestling fans for his Russian gimmick, his peers all had wonderful things to say about the WWE Hall of Famer. The Million Dollar Man Ted DiBiase also worked in the WWE when Volkoff was one of the biggest heels. 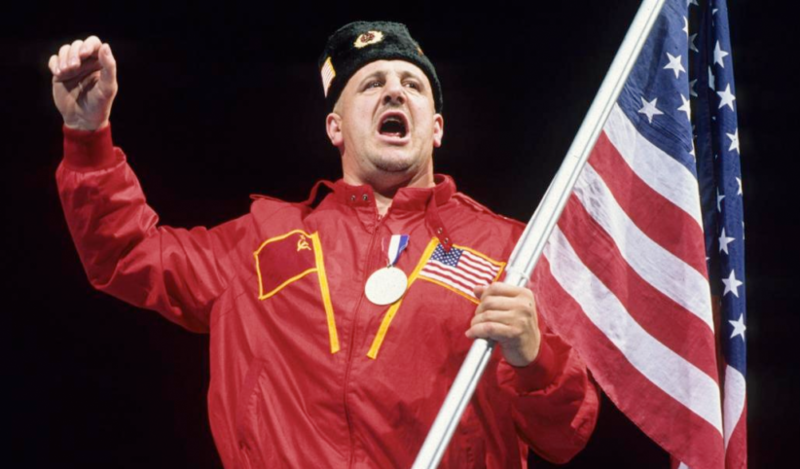 “Nikolai Volkoff was a solid wrestler, and more than that, a good man. He will be greatly missed. Rest in peace my friend,” he wrote. Ricky “The Dragon” Steamboat described Volkoff as a “prince of a man” and noted that you could always find his hotel room because he was always cooking something. You would not even think of putting James Ellsworth and Nikolai Volkoff in the same sentence, but the two men lived close to each other and often shared many road trips together. “I learned so much from him. He was one of the kindest people I’ve ever met. 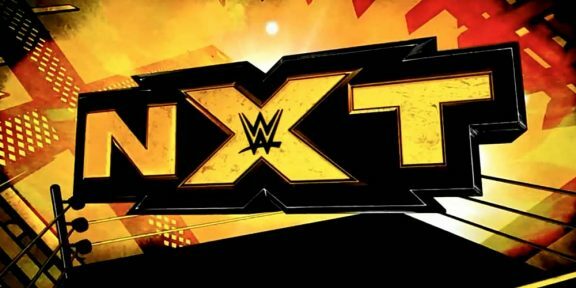 I’ll miss him dearly,” Ellsworth wrote.